Reformation Life Ministries was birthed in the hearts of Mark and Reneé in 1991 as they were ordained into ministry. 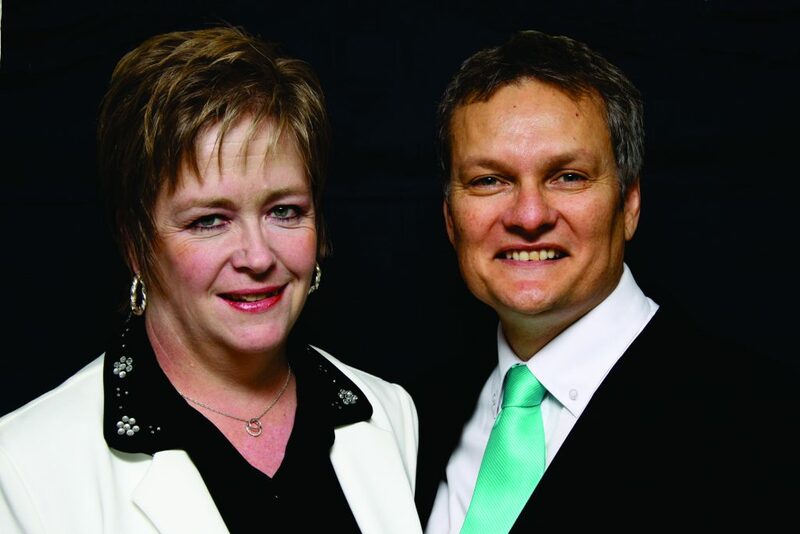 They have served as both Senior Associate, Founding and Senior Pastors in ministries on the East Rand and are Lead Pastors of Reformation Life Ministries. They have two core desires, firstly, to passionately pursue the Holy Spirit and allow Him to fulfil the mandate of the church on earth. Secondly, to see God’s people fulfil their destiny and touch the world around them. They have two children and they have been married for more than 30 years and pursued the Kingdom for more than 35 years. Together with the leadership team the goal of building an environment for the Holy Spirit to move as He wishes has become a reality and see the end time move before the return of Jesus. In 1998 they were called to full time Ministry as Assistant Pastors, following 2 years later as Senior Pastors. In 2002 they transferred to another church in Valhalla, where they served for a few years. 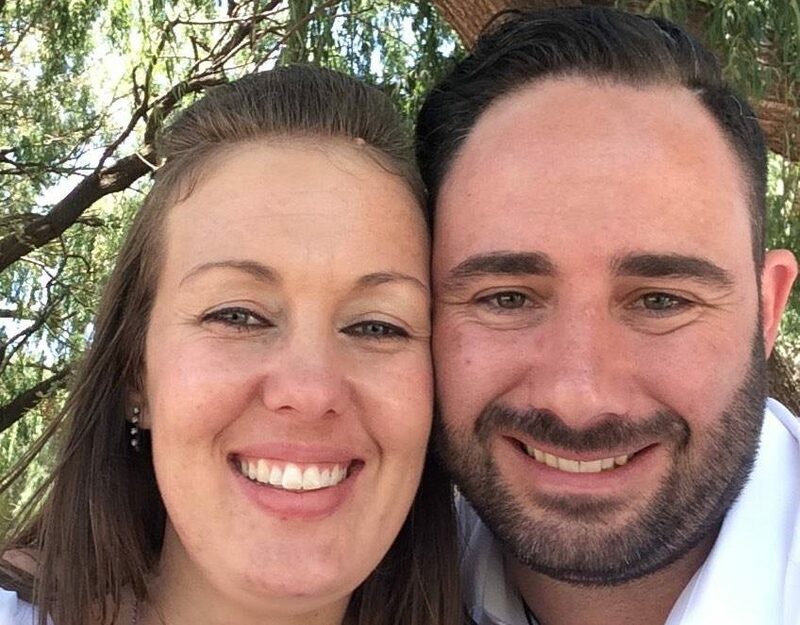 In 2013 Gerrit and Anne-Marie joined the RLM team and their pray is that our Heavenly Father will continue to use them as mighty instruments in His hands to do His will, and that they would be a comfort and true friend to each and every one. They love our Lord Jesus Christ very much and their heart’s ambition is to serve Him in every way possible through love, worship and winning souls. Their passion is spreading God’s Word in a teaching manner, serving the broken hearted and reaching the lost, sick and lonely people in this world. Bryn and Amanda Lotter are part of the Reformation Founders Team and run different departments. Amanda runs the vibrant children’s ministry, where the children are taught from a young age to flow with the Holy Spirit. Bryn runs all things media at Reformation Life Ministries from the sound to graphic design on Sunday’s you will find him behind the sound desk. Bryn and Amanda also run young adults ministry called High on Faith, where they impact young adults and interact with the youth through music. Bryn Lotter is also a DJ and producer where he impacts the youth through dance music. Bruce gave his life to the Lord in 1988 and Michelle in 1997. 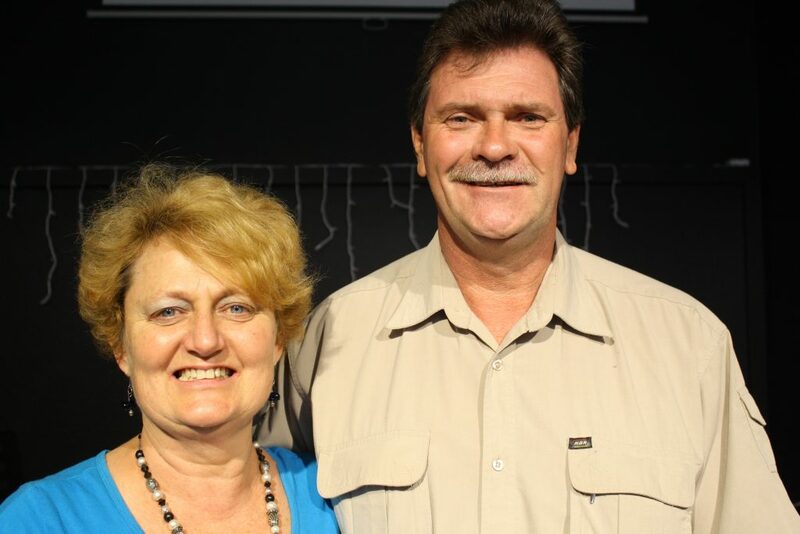 They were married in 1998 and have been faithfully serving the Lord in various ministries since then, and they completed Bible School in 2011 through Calvary Life Tutors – they have also presented lectures on various biblical topics. 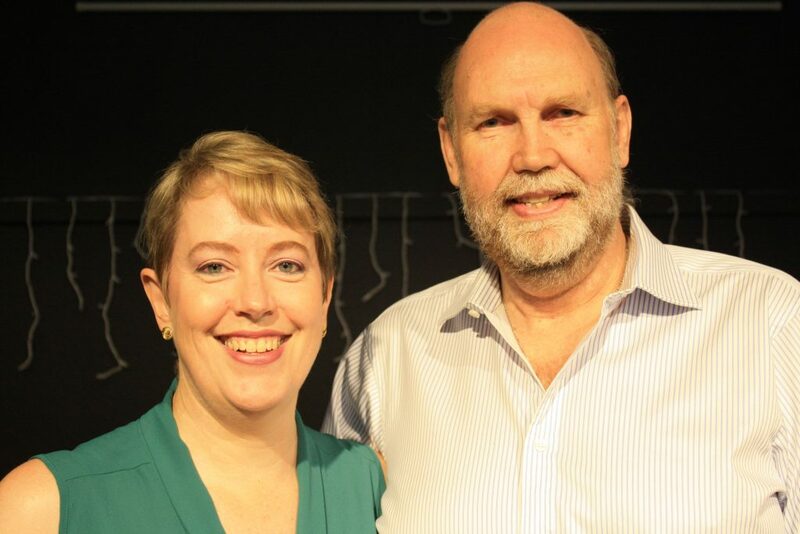 Bruce and Michelle founded Kaizen SHEQ in 2014, which is a business consultancy in the SHEQ (Safety, Health, Environment and Quality) space, which focusses on creating raving fans for any organisation through the P.R.O.F.I.T. system. Both Bruce and Michelle are accomplished public speakers. Their hobbies include dancing, reading, writing, gardening, personal development, multi-level marketing, cryptocurrency mining and multiple streams of income. They live in Ekurhuleni with 5 cats who constantly invade their home office.